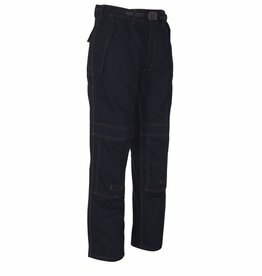 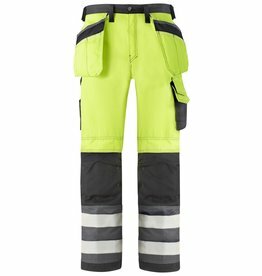 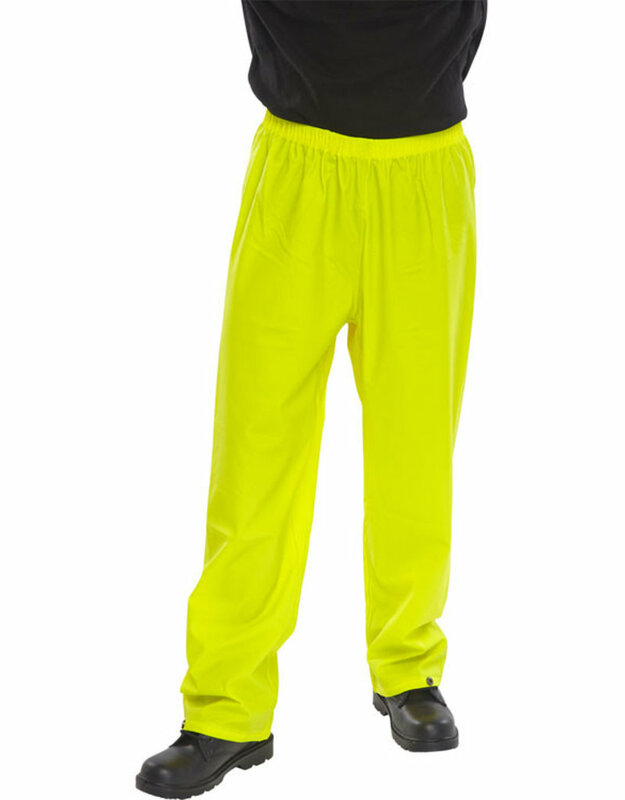 Super B-Dri Trousers - Weather proof trousers with PU coating. 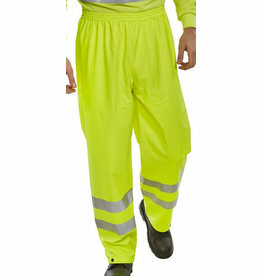 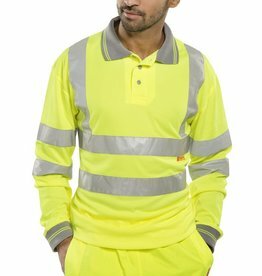 EN343 Class 3 water penetration, polyester with PU coating. Over trousers with elasticated waist.